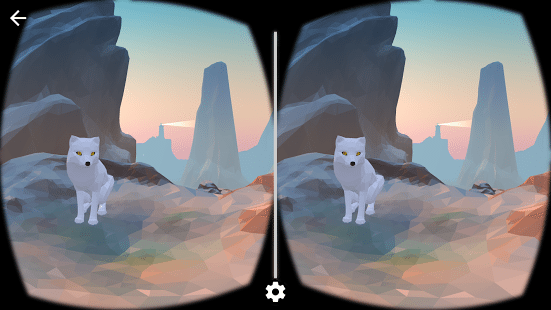 This should be the first app for every Google Cardboard user. The purpose of Cardboard is to introduce you to all the awesomeness that is available in the world of VR. From fun experiences like flying through a city skyline to creating your own cool 360-degree photos for sharing, this free app is sure to get you excited about all the possibilities of virtual reality. The app itself even recommends other Cardboard-compatible apps, and with new ones coming out just about every week, there won’t be a shortage of fun things to do and experience any time soon. Also, Google Cardboard aims to encourage developers to use their imagination to create their own unique VR apps, games, and experiences. This app is like the “YouTube” of the virtual reality world. 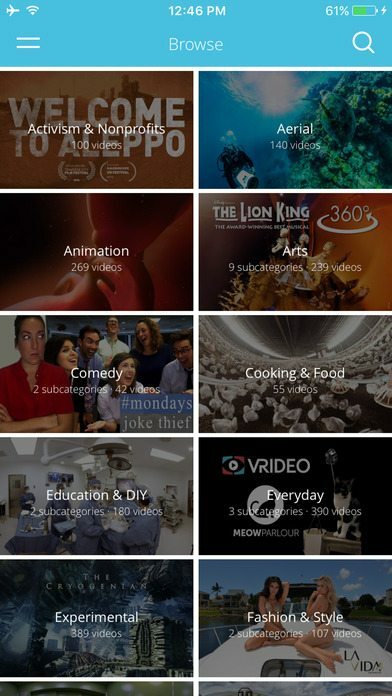 Log into the app, and you’ll be able to see the latest trending and recommended VR videos. 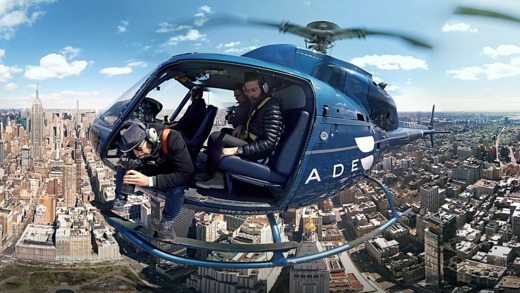 There are already hundreds of 360-degree videos to choose from, including on-stage experiences, educational videos, and stunning aerial photography. All of them are professional and high quality that you’ll feel like you’re there. Our personal favorite is the “Arts” section of videos – those provide you with either a front seat, backstage pass, or even what it looks like from the stage as a production happens! 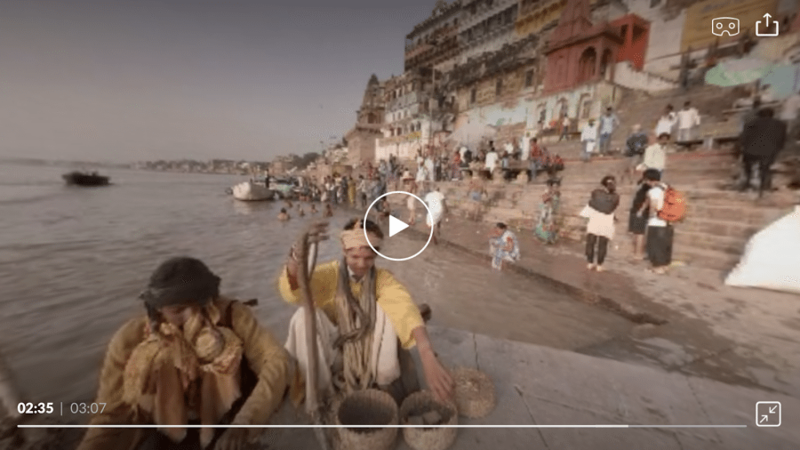 Another great app providing jaw-dropping experiences from around the world, Jaunt VR provides a ton of virtual reality experiences. 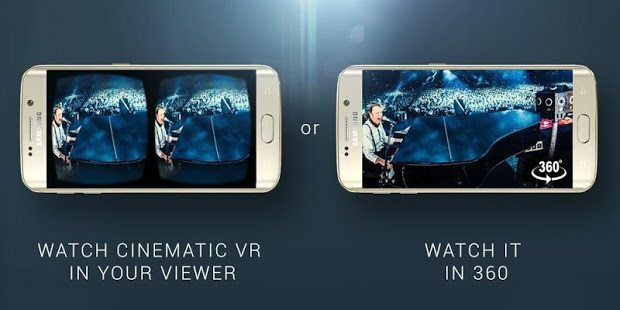 You can even switch between the 3D view for use with your VR gear, or the 360-degree version for viewing without a headset. Some notable experiences include being in the middle of the Disney World 60th anniversary celebration, a behind-the-scenes view of the 2016 Grammy’s, and even taking part of a virtual photo shoot with #1 male model Derek Zoolander. Just be careful practicing your Blue Steel look with your headset on – while others may not know what you’re watching, they can certainly see how you react! Discovery VR is one of the coolest educational apps we’ve ever seen. 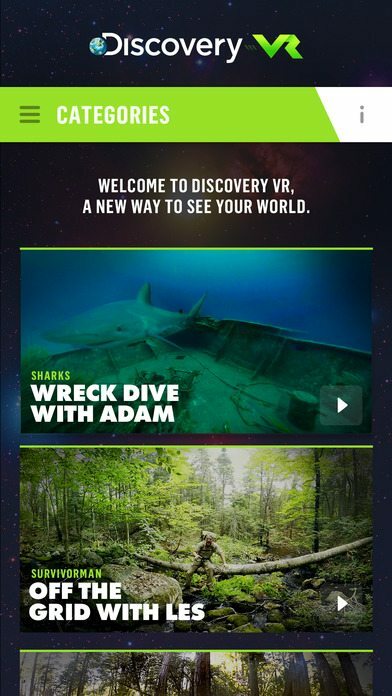 Discovery is well-known for capturing the most amazing footage of nature that they’ve taken full advantage of virtual reality and created some really amazing VR experiences, including going on a deep sea dive to see some sharks and ship wreckage, while accompanied by Adam Savage of Mythbusters fame. Discover VR also lets you experience, “Heart-pounding adventures from incredible camera angles – like mountain biking, surfing and freeboarding.” For nature and outdoor enthusiasts, this is a must-have app to download. Recently bought by The Huffington Post, RYOT VR provides incredible, ground-breaking documentaries around global topics that include protests, refugees, earthquake relief efforts, and so much more. With this app, you can explore new regions and parts of the world to view people, their culture, and their stories like never before. The Huffington Post was impressed by RYOT VR because they realized that this could be a game-changer in the journalistic world and how everyone receives their news. 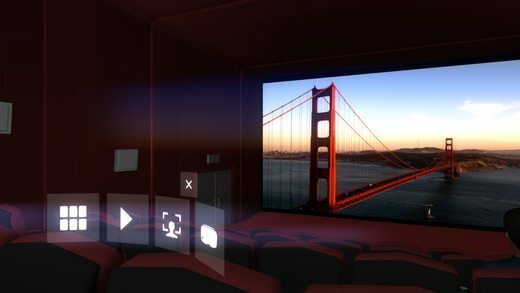 Carl Zeiss (yes, the same Carl Zeiss that manufactures high-quality camera lenses and other optical systems) has developed a virtual reality app that brings the movie theater experience to the privacy of your own home. You certainly feel like you’re sitting in a movie theater – look around and you can even see the theater seats. If you look at the exit doors, you open the menu of options. You can view your own movies downloaded via iTunes, or your own movies in your phone’s gallery. Make your own movies on a separate program and see what it would look like on the big screen with VR One Cinema! How cool is that? The growth of the virtual reality industry has grown exponentially as of late. New 360-degree and 3D videos are being shot every week, and new apps are constantly being created to enhance your VR experience. Virtual reality is no longer just a fad, especially with so many companies exploring how to implement and expand on it. Download these apps and let us know what you think. Let us know if you find any other VR apps that YOU find awesome – we’d love to share it (and have fun with it)!